Whether you’re ready to get started right now or you have some questions for us before reserving your unit, we’re eager to hear from you. 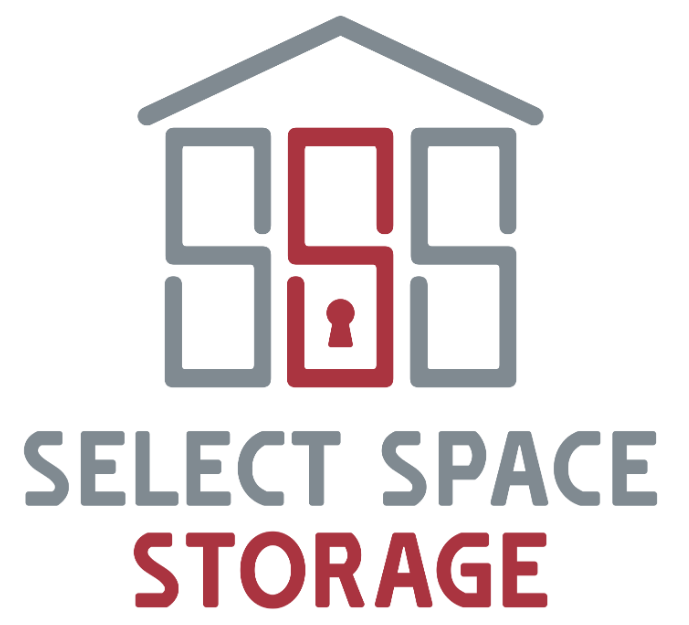 Contact Select Space Storage at (952) 260-5757 or use the contact form below to get a hold of us. We’ll get back to you as soon as possible!